Since Bitcoin hit the market in 2009, its popularity exploded as speculators and investors recognized the lucrative potential of a decentralized currency that couldn’t be manipulated by governments or central banks. For everyday people looking to get into cryptocurrency, digital currency ATMs help smooth the transition, as does using crypto in everyday life. In Mississippi, cryptocurrency ATMs are proliferating and a handful of businesses have begun to accept payment via digital currency. Mississippi is already striving to create a supportive environment for digital currency. Pelicoin, a secure network of cryptocurrency ATMs, recently placed one of its machines in Jackson. This ATM is located at Fast Lane, on 1157 E. Northside Drive. The convenience store and gas station is open around the clock, which makes it easy to visit the ATM anytime. The easy-to-reach location is right along State Street and near the Greater Belhaven area. It’s not far from the Farish Street Historical District, making it an easy stop for people exploring the area who may need to access funds. ATM users can exchange digital currencies such as Bitcoin, Litecoin or Ethereum. Users can also buy currency in whole coins or partial coin denominations. Customers can buy $1 - $3,000 at Pelicoin’s kiosks. Anything over $3,000 is handled via wire transfer. Unlike other states, Mississippi has not deployed regulations that make crypto commerce a challenge. 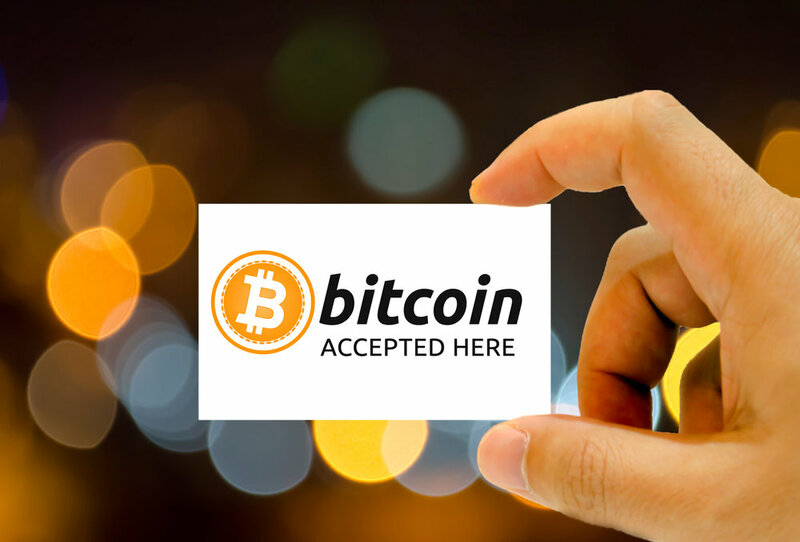 The state is striving to foster an environment that is friendly to digital currency. Some Mississippi businesses are already looking for ways to take payments or at least acknowledge their support and interest. T Bones Records and Café in Hattiesburg is a local staple that just so happens to be owned by a cryptocurrency enthusiast. The cafe offers coffee, soups, salads, and sandwiches, and recently launched a jazz brunch special and delivery options, offering a variety of ways to spend your digital currency. T Bones also retails records and books, meaning that patrons have the option to drop funds on upscale, collectible items as well. Owner Kris Ditta wanted to put Mississippi on the radar of the cryptocurrency movement. Customers are definitely curious, and several people do make crypto transactions every day. If you’re interested in dipping your toe into the Bitcoin pool, this friendly cafe is a great place to start. Students and faculty at Mississippi State University have already begun to discuss the possible implications of blockchain technology on the state’s economic sectors. Current research shows that companies don’t have to be in the high tech industry to benefit from the efficiency that decentralized currency provides. Other industries could benefit from exploring applications of blockchain technology. Blockchain is transforming agriculture with ledger-based solutions like smart farms, which are approaches to sustainable agriculture that use blockchain technology to track weather, handle machinery, and more. Food tracking via blockchain ledgers is also making a deep impact on the agriculture industry. Blockchain technology is also poised to disrupt and reshape the tourism industry. Secure and traceable payments are preferable for travelers, and cryptocurrency skirts the necessity for the intervention of intermediary entities that would slow down transactions. Cryptocurrency also enables overseas travelers to skip the hassle of exchanging currency. Decentralized management systems will also enable the hospitality industry to do away with intermediary middle managers of data. Instead, the information they need will be secure and readily accessible at any time. Rewards systems, baggage management, and more will also be streamlined. Finally, the oil and gas industry will benefit immensely from the implementation of blockchain technology. Blockchain ledgers will enable faster and more effective sales and is poised to replace more costly, outdated methods of trading. Now is an ideal time to try out cryptocurrency for yourself. In Mississippi and beyond, efforts are underway to plant the seeds for widespread blockchain and cryptocurrency adoption. Dabbling in cryptocurrency by using it for exchanges with local vendors is a great way to start your digital currency journey.